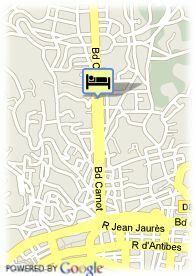 78 Boulevard Carnot, 06400 Cannes, Frankreich. Modern building, opened in 1993, located in the heart this golden city, 10 minutes walk away from the Croisette where one can enjoy the luxurious shops, sandy beaches and colourful gardens. Offers 71 well-equipped rooms with television, phone, DSL internet connection, air-conditioning and bathroom. 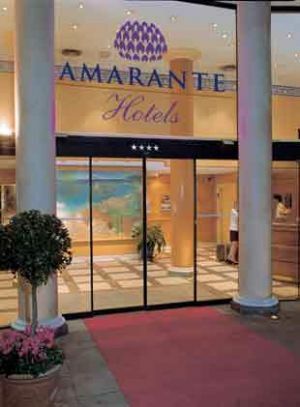 Hotel facilities: restaurant, coffebar, meeting rooms, parking.